The U.S. House and Senate have now both voted to Defund Planned Parenthood. The list of states investigating Planned Parenthood has continued to grow. But Washington is still not on that list. The number of abortion facility investigations has grown steadily over the past several months after multiple Planned Parenthood locations were exposed illegally selling abortion-harvested baby parts and possibly participating in illegal abortions. Washingtonians from a diverse political background and many different walks value human life. And we deserve better than silence from those who have taken an oath to protect and uphold the law. 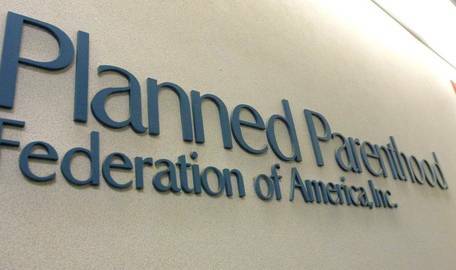 Sign your name today to demand a formal, objective investigation into Planned Parenthood's activities in Washington State.